In 1900, Kodak first launched with the now-famous slogan "You Press The Button. We'll Do The Rest". A century later, while there's a lot more that goes into professional architectural photography than pressing the button, we thank you for pressing the Consent button and staying in touch. While you're here, feel free to check out a couple of resources that will help you get the most out of your photography...or your entire awards entry if awards are on your mind this summer! How about a little light patio reading that makes your project look better? A set of photographs of your project are not just decoration for your walls and your website. They’re an investment in your business, and there are a few things we'd like to share to help make your project look its best and help you get the most out of photo day. 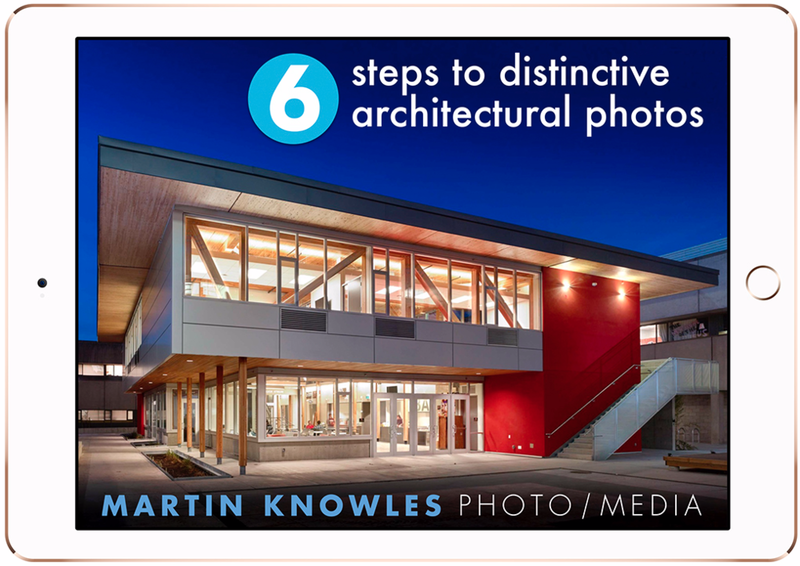 Are you building or designing for residential projects in BC? The Georgie Awards are probably on your mind...or should be! 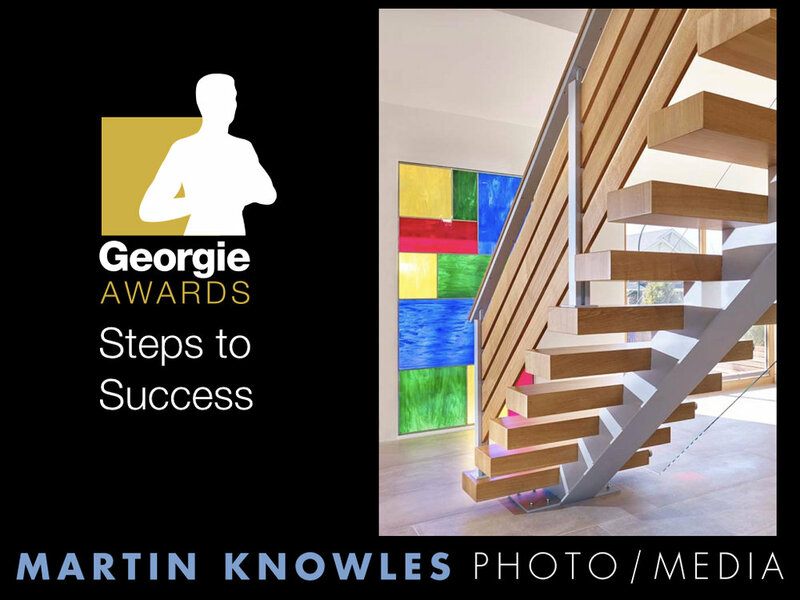 In this webinar, Susan Boyce and I share our wisdom from over a decade of writing and photographing for Georgie Awards projects. Take a watch...and prepare to grab that glass of bubbly at the Georgies!